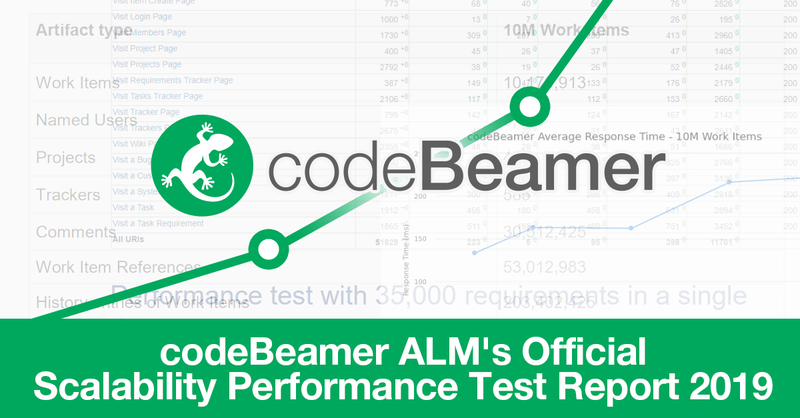 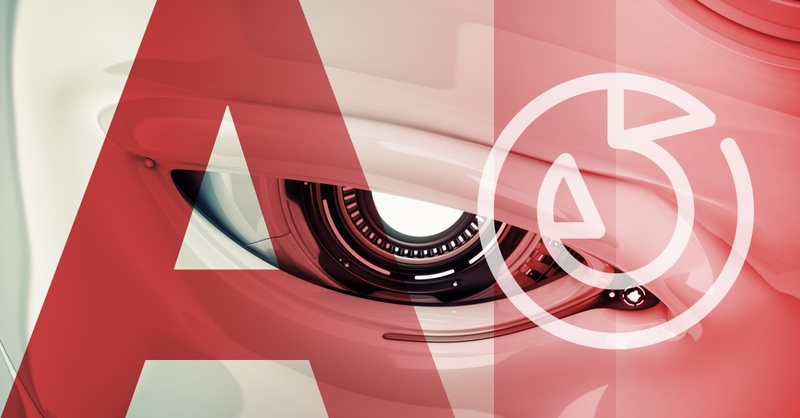 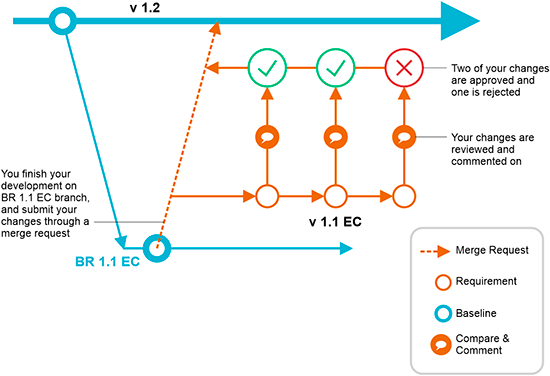 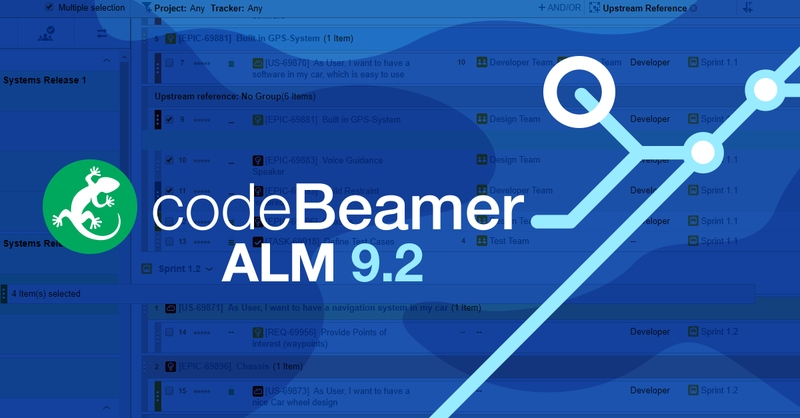 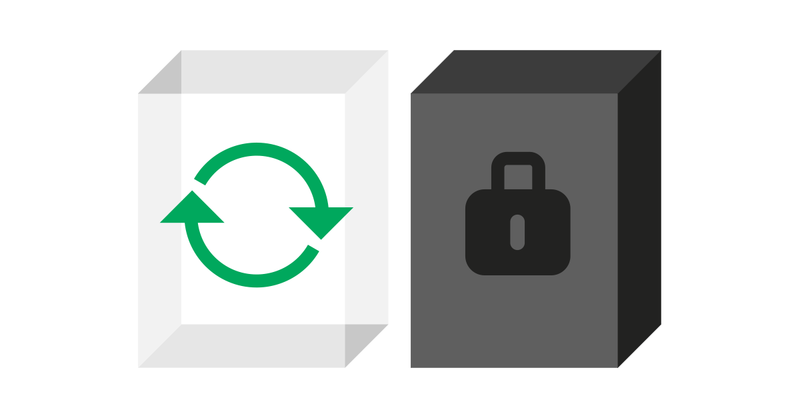 codeBeamer ALM 9.3: New Version Released, Find Out What Is New! 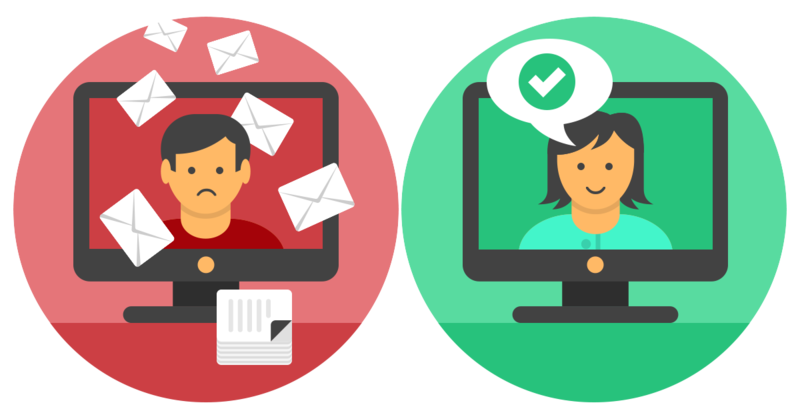 How to Slash Notification Emails while Improving Transparency? 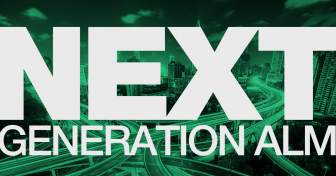 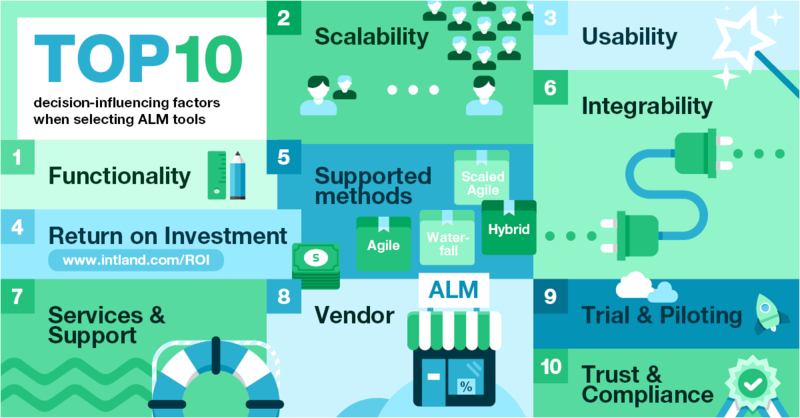 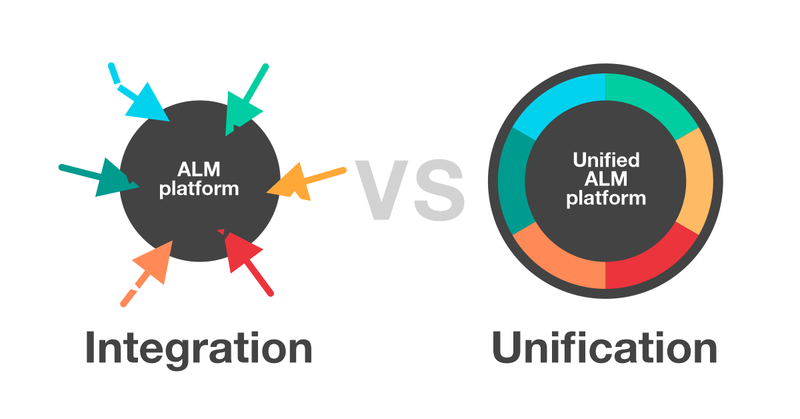 ALM: Will You Take It to the Next Level?